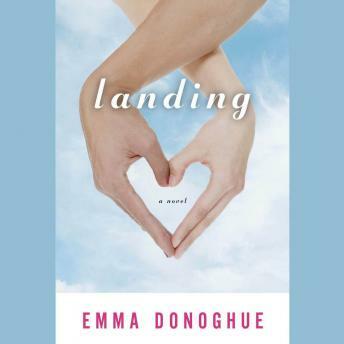 A delightful, old-fashioned love story with a uniquely twenty-first-century twist, Landing is a romantic comedy that explores the pleasures and sorrows of long-distance relationships-the kind millions of us now maintain mostly by plane, phone, and Internet.Síle is a stylish citizen of the new Dublin, a veteran flight attendant who's traveled the world. Jude is a twenty-five-year-old archivist, stubbornly attached to the tiny town of Ireland, Ontario, in which she was born and raised. On her first plane trip, Jude's and Síle's worlds touch and snag at Heathrow Airport. In the course of the next year, their lives, and those of their friends and families, will be drawn into a new, shaky orbit.This sparkling, lively story explores age-old questions: Does where you live matter more than who you live with? What would you give up for love, and would you be a fool to do so?